It’s not just whiskey, this is Fine Texas Spirit Whiskey — produced, blended and bottled in San Antonio. Why would someone cut premium bourbon with what is essentially vodka? Some would argue it makes a harsh whiskey more approachable (and innocuous) by cutting the flavor and “smoothing” it out. Others would say it’s just a cheap way to stretch expensive whiskey stocks. You can be the judge. I just write the tasting notes. And here they are. On the nose, sweet caramel corn, vanilla, and fresh caramel. There’s lots of sugar here, and if not for the popcorn note beneath it I would’ve thought this was a liqueur. 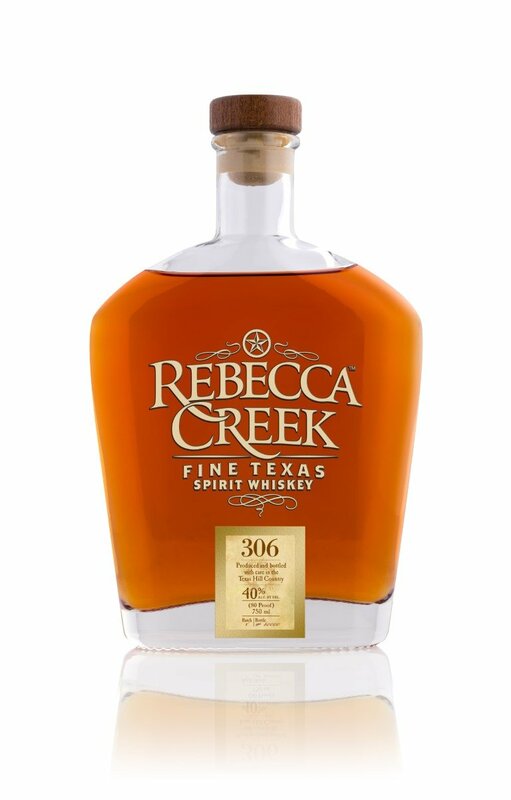 There’s plenty more sweetness on the palate, which is certainly inoffensive, making for a light wisp of a whiskey driven by Cracker Jack and butterscotch candies, with the lightest hint of barrel char on the back end. The finish is barely there, just a lingering brown sugar note that at least nods in the direction of bourbon, while screaming to be used in a cocktail instead of sipping straight. 80 proof. Reviewed: Batch #4.